Dina Sleiman ~ Stories of Passion and Grace: Dauntless Cover Is Here! 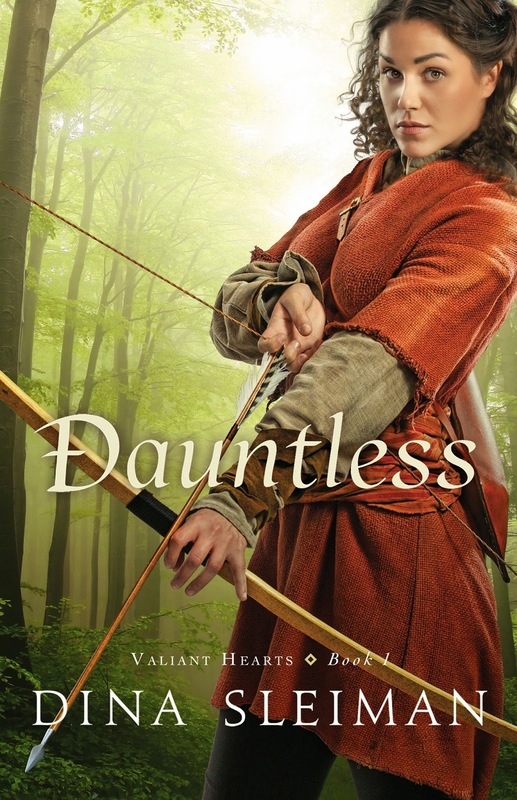 Winner of the American Christian Fiction Writer's Carol Award for Dauntless!!! Dauntless will release next March, so yes, you still have to wait for a while. In the meantime, you can get more info about the book and the series at http://valiantheartsseries.blogspot.com/ and if you'd like, you can actually pre-order it already in the paperback here. Click here to purchase my books on Amazon. Listen to a radio interview with Dina here. Novelist, Poet, Dancer, Wife, Mother, and Passionate Follower of Christ. 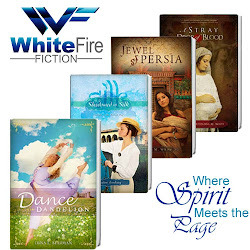 Check out my novels, Dance of the Dandelion, Love in Three Quarter Time, Dance from Deep Within, Dauntless, Chivalrous, and Courageous. Feel free to email me: dinasleiman at gmail dot com. I'd love to hear from you. I also serve as an editor for WhiteFire Publishing. Be sure to check out our awesome line. 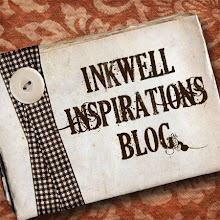 Visit my group blog for posts by up and coming Christian authors.